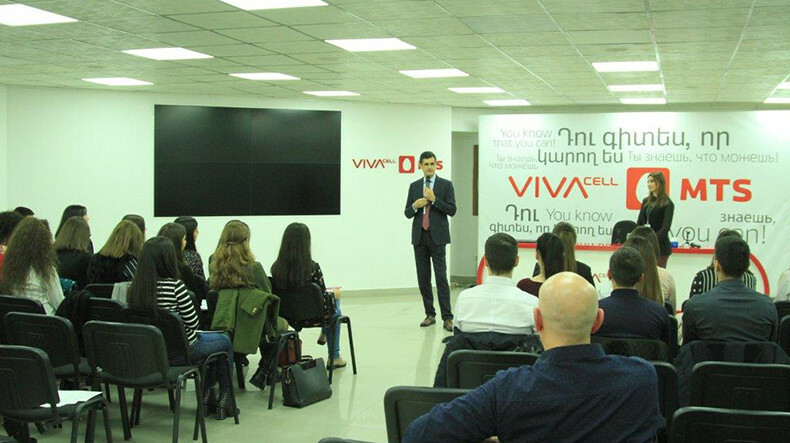 Paying particular attention to developing the culture of sales and customer care in the telecommunication sphere in Armenia, VivaCell-MTS has been implementing VivaStart educational program for the third consecutive year. Today just another group of VivaStart graduates received certificates of completion. Four of the participants, who had shown the highest results, Haykuhi Martikyan, Ani Karapetyan, Mariam Hakobyan and Arsen Hayryan got Huawei Honor 7A smartphones along with the certificates.